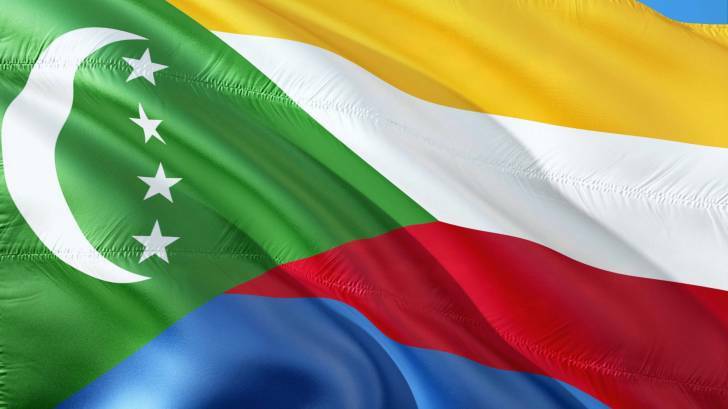 The US State Department issued a new Level 3 Travel Advisory for the Union of the Comoro islands, due to civil unrest. And, civilian travel services into, out of, and within the various Comoro islands may be disrupted without notice. Moreover, U.S. government personnel have been temporarily relocated off Comoros. The U.S. government has limited ability to provide emergency services to U.S. citizens in the Union of the Comoro Islands. U.S. citizens in Comoros must contact the U.S. Embassy in Antananarivo for consular assistance. Additionally, the GOV.uk issued Travel Advice on March 29, 2019, saying Consular support is not available from the British government in Comoros. However, the British Embassy Antananarivo in Madagascar can provide consular support to British nationals. The Union of the Comoro Islands is a constitutional, multiparty republic, located off Africa’s east coast in the Indian Ocean. Comoros has a population exceeding 800,000 people. The country consists of 3 major islands; Grande Comore (also called Ngazidja), Anjouan (Ndzuani), and Moheli (Mwali)–and claims a 4th, Mayotte (Maore), that France administers. The US Centers for Disease Control and Prevention (CDC) issued health risk information for the Union of the Comoro Islands, on February 13, 2019. The CDC suggests visitors to Comoros be up to date with Routine vaccinations and consider treatments for hepatitis a, typhoid and malaria. The nearby island country of Madagascar is confronted with a measles virus outbreak. The CDC issued a Level 1 Travel Alert on March 11, 2019. Pre-trip vaccine and medication counseling sessions can be scheduled with a travel expert in the USA at Vax-Before-Travel.